Admitted coffee lovers that we are, our family couldn’t resist naming this fall’s baby cow De-Calf, but we could just as well have called him Debt-Relief. We owe the local 4-H cattle project the first cow from my daughter’s big brown heifer since she was donated to us (the heifer, not my daughter) by the area Cattlemen’s Association. So keeping the little bull-to-be healthy from the start has been a high priority. Thankfully, his mother (the cow, not me) has done her duty since the night he was born. Unlike some animals we’ve endured, she’s blessed with sufficient maternal instincts to nurse De-Calf freely-which means he received healthy doses of colostrum during his first few days of life. Colostrum is the nutrient-rich, pre-milk fluid produced by all mammals immediately after giving birth. It’s essential for jump-starting a newborn’s immune system-including baby humans. That’s why breast-feeding advocates encourage mothers who plan to bottle-feed their babies to nurse them for at least a couple of days, in order to impart this life-changing substance. From observing the results of blood transfusions, health researchers about 60 years ago discovered the value of “immune response factor protein molecules.” When these key compounds are transferred from a healthy blood donor to a sick recipient, the recipient’s recovery improves. It came to be called a “transfer factor” because it was first recognized in blood “transfers” from one patient to another. Because of HIV and hepatitis dangers, blood transfusion nowadays is a risky way to boost a person’s immune system. But a risk free way to the same benefit was discovered about ten years ago in the form of bovine (cow) colostrum. Bovine colostrum is packed with transfer factors like hydrogen peroxide and immunoglobulins (antibodies), and even though it comes from cattle, it is effective “cross-species” which means the benefits are as pronounced in humans as in cows. Healthy cells make hydrogen peroxide on their own to regulate metabolism and fight off invading pathogens, but sick cells need the reinforcement colostrum can provide. The immunoglobulins go after and stop a microorganism called cryptosporidiosis, a cause of severe diarrhea. Children and adults with acute or chronic diarrhea can be helped by taking a small, white capsule of colostrum such as Beeyoutiful’s Colostrum Transfer Factor. Although cancer cells are always developing in our bodies, our immune systems usually kill them before they spread and do damage- unless we are weakened or unhealthy. Most of us are compromised in some way these days because of diets “rich” in processed and over-preserved foods, so colostrum is a vital supplement to fortify your body. If you already have cancer, colostrum is a powerful ally in the fight. It contains phytic acid which inhibits iron from reaching and nourishing cancer cells. It also isolates and starves fungi and viruses which would otherwise thrive on the iron in your system. I’ve wondered if this colostrum factor accounts for some of the health differences between my younger sister and me. Our mother bucked the bottle-feeding trend of the time and nursed me, but when little sister was born less than two years later, our by-then overwhelmed mother kept her on a bottle from day one. Throughout our early years and into adulthood, I have never been sickly, but my sister, who fell victim to seemingly every stomach bug and cold that swept through our elementary school, is now a breast cancer survivor and suffers from frequent sinus infections and bronchitis. Recently on a family trip, our five-year-old son’s chewing gum fell out of his mouth onto the floor of a gas station restroom. Before we could stop him, he’d popped the gum back into his mouth and managed a couple more chews! The next morning he woke up with a low-grade fever and severe diarrhea which continued for two days straight. On Day 2 I remembered the anti-diarrheal ability of Colostrum Transfer Factor, and since he can’t yet swallow a pill, every two hours I opened two capsules into a bit of yogurt or applesauce which he ate happily. By Day 3 his stool firmed up and the diarrhea stopped! Although Beeyoutiful gave it a happy ending, this story now tops the list of absolutely gross things one of our eight children have done. How Do You Change the Past? Researchers believe the benefits of colostrum don’t end with infancy. If, like my sister, you or your loved ones did not get the benefit of colostrum as a baby, Beeyoutiful gives you a second chance! While an organic, natural diet, free from processed foods, is the ideal protection against disease, you’re probably all too aware of the difficulty of achieving exemplary eating patterns. I, for instance, know my family’s weakness for cookies (and did I mention coffee?) and how Real Life throws my healthy cooking intentions out the window more than I’d like. I’ve worried over how we would fare if an epidemic swept our country like the Ebola outbreak in Uganda a few years ago. Fortunately, studies suggest that taking colostrum offers hope for stopping communicable diseases-whether Ebola, bird flu, AIDS, SARS, or the host of new antibiotic resistant illnesses on the rise. Consider the diseases that can be combated with colostrum, according to Joseph B. Marion’s book The Anti-Aging Manual: campylobacter, Candida and E. coli, clostridium (botulism), food poisoning, helicobacter pylori, listeria, rotavirus, salmonella, shigellosis, and streptococcus. 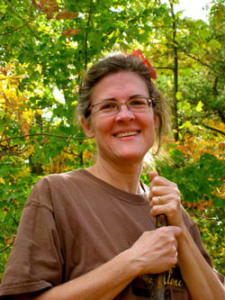 Marion also explains that colostrum counters leaky gut and irritable bowel syndrome, colitis, ulcers, chronic fatigue, diabetes, autoimmunity, rheumatoid arthritis, lupus, and cancers, and that it may even inhibit schleroderma, fibromyalgia, and multiple sclerosis. 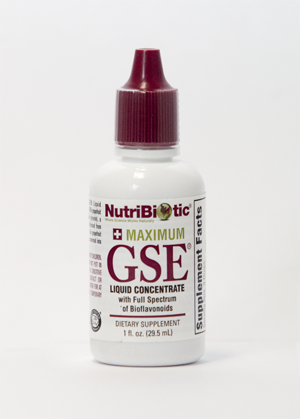 Notice that many conditions in Marion’s list have to do with intestinal function, and bear in mind that colostrum is a form of probiotic, the opposite of an antibiotic. While antibiotics can disrupt digestive functioning because they kill all bacteria-good and bad- probiotics balance the effect. So if you have to take an antibiotic, you might want to offset the downside effects with a probiotic. In addition, if you are a frequent user of NSAID drugs like ibuprofen, your stomach will appreciate the acid neutralizing powers of colostrum. 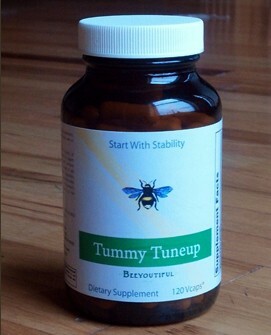 Try alternating Beeyoutiful’s Colostrum Transfer Factor with Tummy Tuneup. So whether it’s the offspring from a 4-H heifer or cows in general for providing a proven health helper like colostrum, to our bovine friends I say: We owe you! Some years ago, a friend gave me a bar of her own goat milk soap. Prior to using this soap, I often battled extremely dry, cracked hands. After faithfully using my friend’s goat milk soap, I was amazed at its effectiveness. My hands no longer dried out and cracked! My skin became soft and moist. I was so impressed that I even began using the soap as a wash on one of my does (mama goat) who has a super sensitive udder, and she appreciated it as much as I! So, I experimented with making my own goat milk soap, using milk from my herd of dairy goats. Over the years, my knowledge and understanding of soap making grew and my soap formula improved. My family and I found it to be so much better than commercial soap. I began my own cottage industry to share this great treasure with others. So, What makes it so Great? Goat milk is rejuvenating, anti-inflammatory, and moisturizing. It contains over fifty nutrients including the vitamins A, B1, B2 (riboflavin), B6, B12, C, D, E, and K, niacin, zinc, and calcium, as well as some minerals, amino acids, citric acid, unsaturated fatty acid, proteins, various enzymes and many other nutrients. These are all part of what makes goat milk soap so special. Vitamin A slows the effects of aging and prevents brown spots. Zinc contributes to the re-construction of collagen fibers, resulting in firmer, smoother skin. Zinc also encourages moisture retention and assists in maintaining your skin’s elasticity. Calcium tones and smoothes the skin. Since goat milk is naturally homogenized (the milk and cream do not separate), the natural fat provides the skin with a rich, moisturizing effect. The oils in goat milk are easily absorbed by the skin, resulting in a healthy balance of oils for dry or oily skin. Goat milk also contains alpha-hydroxy acids. These acids, which occur naturally in the milk, are known to plump the skin and smooth fine lines. Alpha-hydroxy acids also exfoliate by breaking down the glue holding those dead skins cells together. Additionally, these acids neutralize free radicals, slowing the aging process and refreshing the skin. Caprylic acid is a fatty acid contained in goat milk that reduces alkalinity, giving goat milk soap a pH level very close to that of the skin. This prevents the soap from stripping away the natural oils of the skin. The natural oils of the skin form a protective barrier that keep microbials out. Goat milk soap cleanses while leaving that protective barrier intact, and soothes the surface tension of the skin, allowing it to be moisturized and absorb the healthy nutrients. Th e other fatty acids present in goat milk are also natural antimicrobials and anti-fungals. My soaps also contain: Olive oil, which moisturizes and forms a protective film on the skin without inhibiting the skin’s normal, necessary functions, and is a good cleanser. Vitamin E oil is an antioxidant, and a natural preservative. Coconut oil is a moisturizer, but it also makes the soap hard (unlike many other handmade soaps), but with a generous lather, and it resists rancidity. Palm oil is a gentle cleanser. Lastly, there is lye. Lye is a cleanser with a long, long history. In the proper amounts it provides great cleansing but is still gentle. 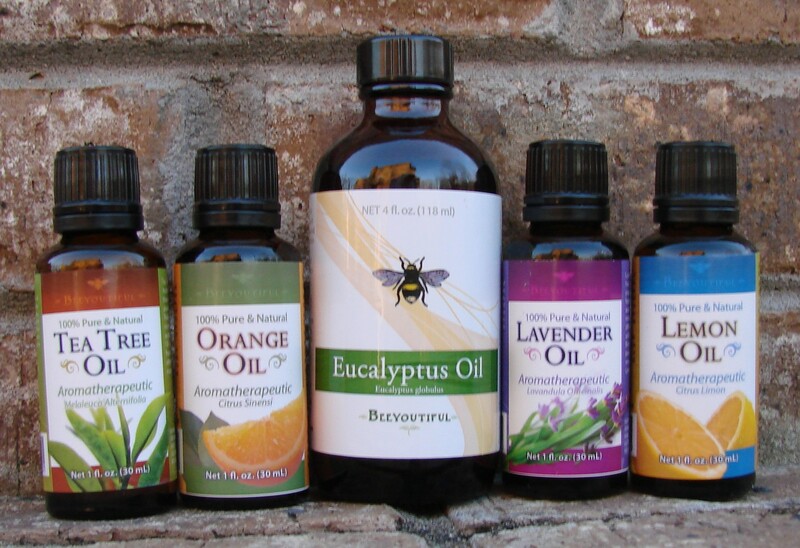 It is great for getting rid of chiggers and is said to soothe bug bites. 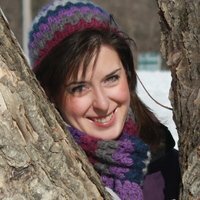 Why is Handmade Soap Superior to Commercially Manufactured Soap? Natural glycerin is produced during the process of soap making. This glycerin is highly valued for its moisturizing properties and its ability to help your skin retain moisture. Commercial soap producers remove the glycerin from their soap in order to use it in more expensive products, like moisturizers. Of course you need a moisturizer after using most commercial soaps. My hand-made soap is completely natural, right down to the essential oils with which it is scented. Essential oils are powerful aromatic substances extracted from flowers and herbs that contribute their own beneficial properties to each bar of soap, delivering more health and vitality to your skin! Commercial soap often contains chemical additives and synthetic ingredients including synthetic fragrances and dyes which can be irritating and drying to skin. My handmade goat milk soap (Rehoboth Farm Goat Milk Soap) is produced in small batches in which the quality of the soap and the ingredients can be closely monitored. The same care and caution is not likely to be exercised when soap is mass produced. The skin-nutritious oils in my soaps are each carefully selected and combined based on how they compliment the properties of the goat milk and achieve a rich, moisturizing, hard bar of soap, with great lather. When goat milk is combined with a carefully selected blend of oils in a handmade soap, the result is a mild, skin-nutritious, luxurious bar that thoroughly cleanses, refreshes, smoothes, and moisturizes and is so gentle it can be used on infants. Doesn’t it make sense to treat your skin well by using goat milk soap? Recently, as a homeschool project and in anticipation of starting our own beehives, we visited a successful bee farm in Tennessee. We contacted Tim Durham Sr. ahead of time via phone to see if we could drop in and see his hives. When we arrived in the humid afternoon, I was surprised to find a small portion of the Durham’s bee farm right in their own backyard, in the middle of a rural neighborhood. Mr. Durham graciously introduced us to his bees and allowed us to watch as he opened a hive and checked on a new queen that was being introduced to the hive. She was in a little cage and the entrance was plugged with “candy.” He said that by the time the worker bees ate their way through the candy, they would be used to the new queen’s smell, and accept her as their new matriarch. “Do the bees know you?” I asked, watching them crawl over his hands, and buzz around in his face without stinging him. 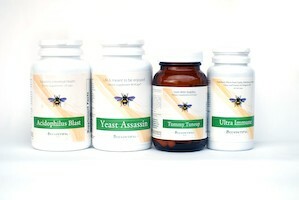 I learned a lot about bees that afternoon, and went home with an absolute amazement over the benefits of bee products. Honey is the nectar of the herbs and flowers that grow wild in the fields and woods. 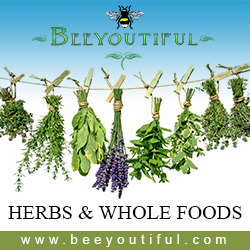 The benefits of hundreds of herbs are carried in the form of nectar in the stomach of the bee where it is subtly altered by the bee’s digestive enzymes in ways that modern science has been unable to explain. New health benefiting compounds are created by this process before the honey is regurgitated in the hive, concentrated by evaporation, and stored in honeycomb. Because of the high natural sugar content, Honey absorbs moisture in wounds, making it hard for bacteria to survive. Many honeys contain large amounts of hydrogen peroxide which is regularly used to disinfect cuts and scrapes. Most raw honeys contain some propolis, a compound that can kill bacteria. In laboratory tests, honey put on seven types of bacteria killed all seven! There is a difference between raw honey straight from the hive, and processed honey which you buy in stores. Any honey is good for you, but raw honey is by far the best since it has not been through a heating process (over approximately. 120 degrees) to melt the sugar, which also kills the wonderful enzymes and bacteria that are so rich in healing properties. 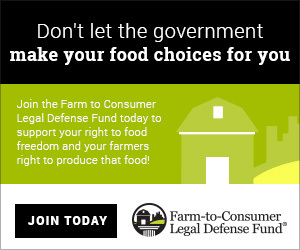 Raw honey can be purchased from local bee farmers in your area. WARNING: Children under twelve months of age should not eat honey as there is a risk of botulism. And you thought honey was sticky! Propolis is made from a sticky resinous material that western bees gather from tree buds or sap flows. The sap usually comes from coniferous trees and/or Poplar trees. A worker bee will tear off tiny amounts of resin and place them in her pollen baskets (the middle portion of each back leg) and then carry the resins back to the hive. House bees (young bees) unload the resins at the hive and mix them with pollen, wax and enzyme-rich salivary secretions. The finished propolis resembles cement, or glue, and is used to to build or repair the hive. Propolis covers virtually every centimeter of the hive, acting as an antibacterial sealant, and is a sanitary covering for all hive surfaces. A Mummy Mouse in the Bee House! 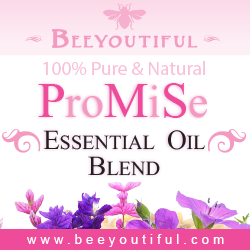 Propolis has been used topically for skin problems ranging from the ordinary abrasion, to advanced herpes in the mouth, gum infections, eczema, acne, skin cancers, bruises, burns, and… well, pretty much anything that can go wrong with skin. 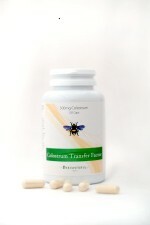 The high percentage of flavonoids in Propolis results in a remarkable immune boost when taken internally. Because of this, my favorite way to take propolis is in capsule form along with Rosehip vitamin C. Th is combination will stop a developing common cold in its tracks. Just last week I woke up with a sore throat, swollen glands, and aches. 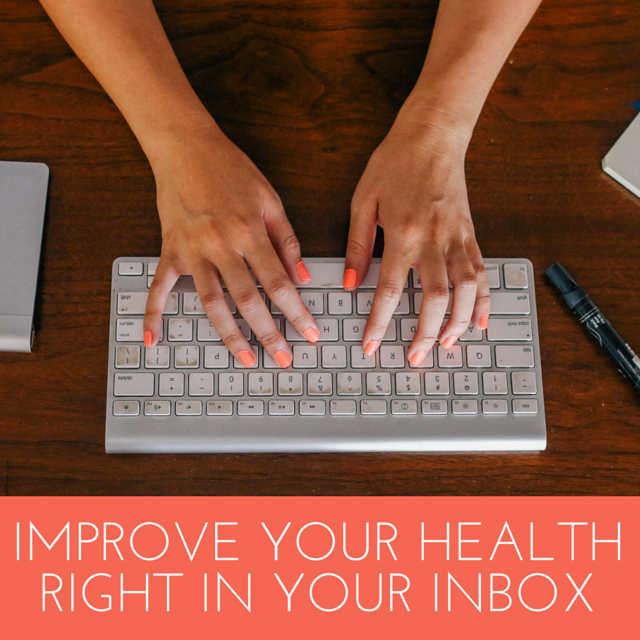 I took three Bee Immune propolis capsules, and 2000 mg of Rosehip Cevery other hour all day. The next day I was completely well, with no cold symptoms remaining. Bee pollen is the dust-sized male seed, required for the fertilization of the plant, found on the stamen of all flower blossoms. Once a honeybee arrives at a flower, she nimbly scrapes off the powdery pollen from the stamen with her jaws and front legs, moistening it with a dab of the honey she brought with her from the hive. Her legs have a thick crowd of bristles called “pollen combs.” The bee uses these combs to brush the gold powder from her coat and legs in mid-flight. With a tapping movement of her auricle, which is used as a hammer, she pushes the gathered pollen into her baskets. Her pollen baskets, surrounded by a fringe of long hairs, are simply concave areas located on the outside of her back legs. When the bee’s baskets are fully loaded, the pollen dust has been tamped down into a single golden granule. This pollen-gathering bee now takes the pollen back to the hive where younger house bees unload the pollen. They secrete nectar and special enzymes into the flower pollen to create what we know as “bee pollen”. Bee pollen is food for the young bees. Bee pollen is approximately 40% protein. It is considered one of nature’s most completely nourishing foods. It contains nearly all nutrients required by humans. About half of its protein is in the form of free amino acids that can be directly absorbed by the body. 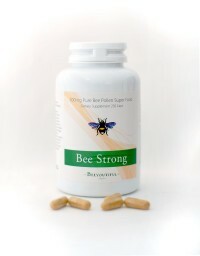 Bee pollen is taken by athletes and body builders to increase stamina and speed. Th ere are countless stories of impressive athletic improvement attributed to the regular intake of bee pollen. Most believe this is due to the pantothenic acid in bee pollen which helps the body build resistance to stress, and aids the production of the adrenal-cortical hormones. When the glandular system is adequately nourished with sufficient pantothenic acid (as found in bee pollen) it creates a powerhouse of vitality and energy. 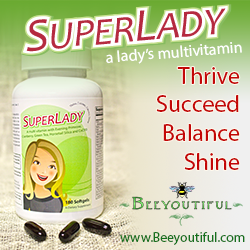 Bee pollen also stimulates the metabolic processes. It speeds caloric burn by lighting and stoking the metabolic fires. Bee pollen is a low-calorie food, containing only ninety calories per ounce. (An ounce is about two heaping tablespoons.) 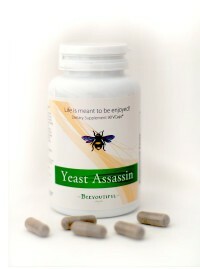 It offers 15% lecithin by volume. Lecithin is a substance that helps dissolve and flush fat from the body. 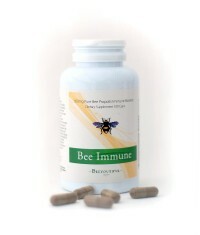 Bee Pollen also satisfies many “cravings” by meeting your body’s vitamin and mineral deficiencies.